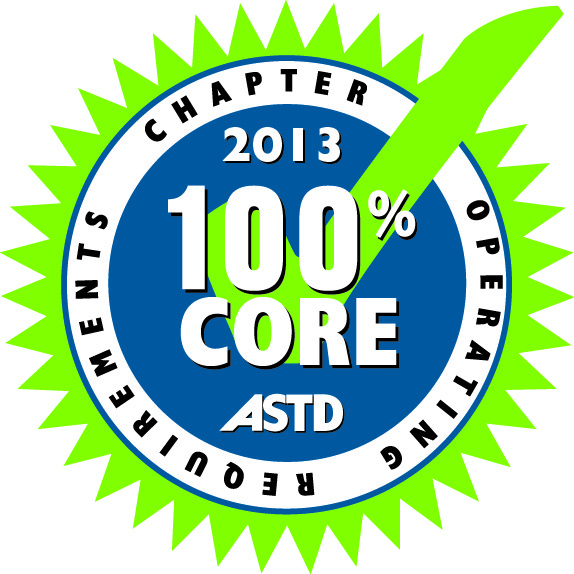 ATD Chapter Affiliation Requirements (CARE, formerly CORE), are a set of performance guidelines designed to help chapters deliver consistent benefits to members. 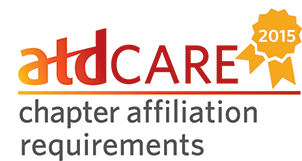 CARE consists of elements in five key areas: administration, financial, membership, professional development, and communication, which are necessary for running a chapter like a business. 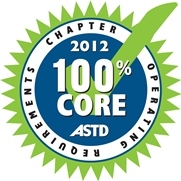 ATD - San Antonio Chapter is proud to have achieved 100% CARE for 2017! 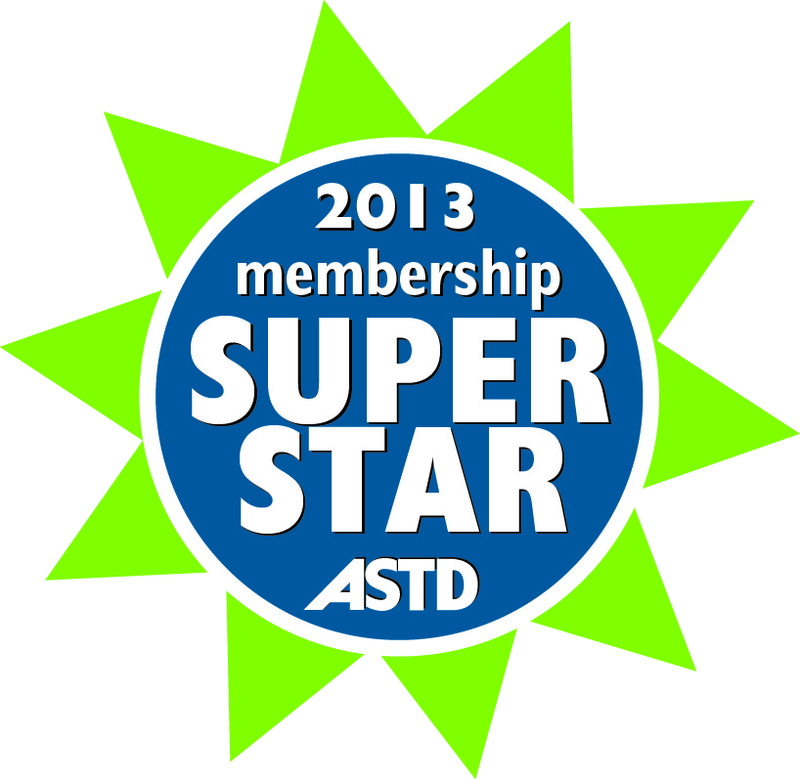 The Chapter Membership star is awarded to chapters who meet the CARE joint membership percentage. 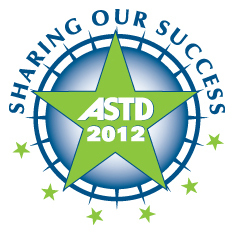 In 2017, ATD-SA was a Chapter Membership STAR with joint membership between 45-50 percent! 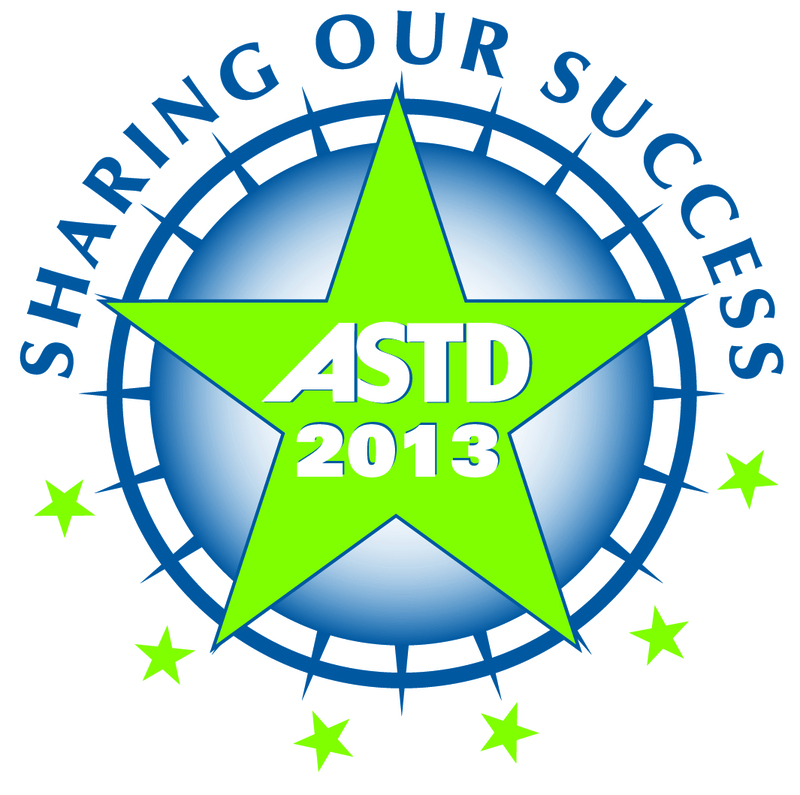 ATD National's Sharing Our Success program promotes best practices from within local chapters around the country and shares them as models for others, and ATD - San Antonio has been recognized for their efforts.